Tarik Cohen - Bio, Is He Jewish, How tall is He, Who are His Parents? Tarik Cohen is one of those players with speed and unpredictable movements that could only put the defenders in trouble. Even with his small body frame, Cohen is best at his position as a running back. He is in fact considered as one of the most productive running backs. Nicknamed “the Human Joystick”, Cohen utilizes his powerful lower body to enhance his contact balance and ability to drive for extra yardage. Running a 4.42 40-yard dash, this member of the offensive backfield has an excellent lateral quickness to match with a mind-blowing acceleration that pulls him away from tacklers and into the clear. Born on July 26, 1995, Cohen started his football career in high school. He attended Bunn High School where he not only played football but also displayed his athletic skills in basketball and track for his school’s Wildcats athletic teams. In football, Cohen received the MVP award and a selection for the All-Conference honours after leading his team to a third-round finish in the 2011 NCHSAA 2A playoffs. He also recorded a total of 808 rushing yards. Making further moves to improve his football career, Cohen’s small stature almost stood as a huge stumbling block but he eventually scaled through as he was offered a football scholarship by the North Carolina A&T. Grabbing the opportunity with both hands, Cohen was at his best to surprise his college team. He made several record-breaking performances and received awards and accolades for his good works. His first surprise package for his fans and team was in a game against Hampton where he made 22 ball carries for 180 yards and a touchdown. Cohen eventually finished his freshman season with the Mid-Eastern Athletic Conference (MEAC) rookie of the year honours after leading with 1,148 rushing yards. He then became the very first player for the A&T to break the 1,000-yard mark and the third to do so in MEAC history. Other awards and recognition he received all through his college football career (spanning from 2013 to 2016) include the Boxtorow All-American, SBN/Doug Williams Offensive Player of the Year, College Sporting News Fabulous Fifty FCS All-American Team (All-Purpose), Walter Camp FCS All-American, Deacon Jones Trophy, and many more. Tarik Cohen joined the NFL draft in 2017 and was selected by the Chicago Bears in the fourth round – 119th overall. The same year, he debuted in a home match against the Atlanta Falcons where his team lost 23–17. Cohen recorded 5 carries for 66 yards, a touchdown and 8 receptions for 47 yards in the game. Despite his height, Cohen made a 21-yard impressive touchdown pass to team tight end teammate, Zach Miller. This made him the shortest player to throw a touchdown after Wee Willie Smith. 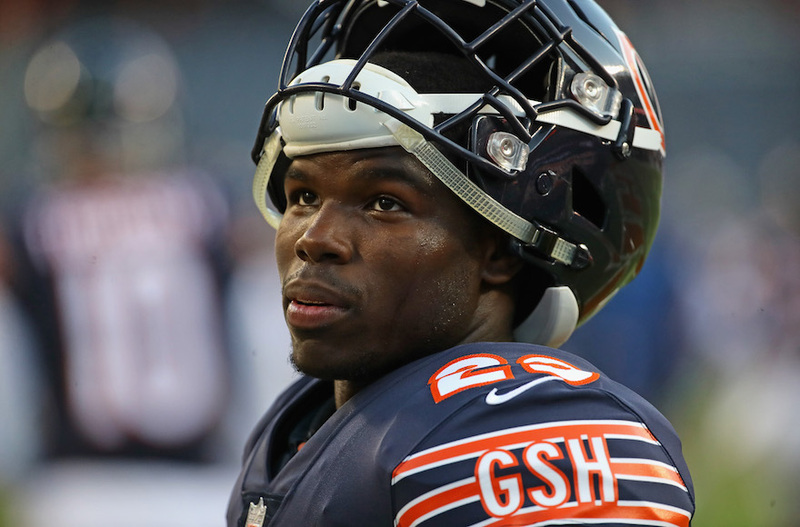 Tarik Cohen was also the second rookie to record a rushing, receiving, passing and punt return touchdown. He finished his rookie season with a total record of 370 rushing yards, 2 rushing touchdowns, 358 receiving yards, a single receiving touchdown, and a single passing touchdown. Hitting his 2018 season with more vibes for better performance, Tarik Cohen made yet another record as the first player to make at least 30 rushing yards, 150 receiving yards, and a passing touchdown in a single game. He made this record in a game against the New York Giants which the Bears lost 30–27. Cohen finished his 2018 football season, making 71 catches 725 yards and 5 touchdowns. He also had 444 rushing yards and 3 touchdowns. Is He Jewish, Who are His Parents? One of the most controversial issues about the young American football running back is the question about his heritage, his family and parents. The reason for the wide speculations about his identity centres on his surname Cohen. Tarik Cohen was born in Bunn, North Carolina but information about his parents are not yet disclosed. However, he is linked to one Tilwanda Newell who has been generally presumed to be his mother. While Cohen is yet to reveal facts about his family history, his football team confirmed that he is not Jewish but an African-American and that they have no record of any Jewish player. 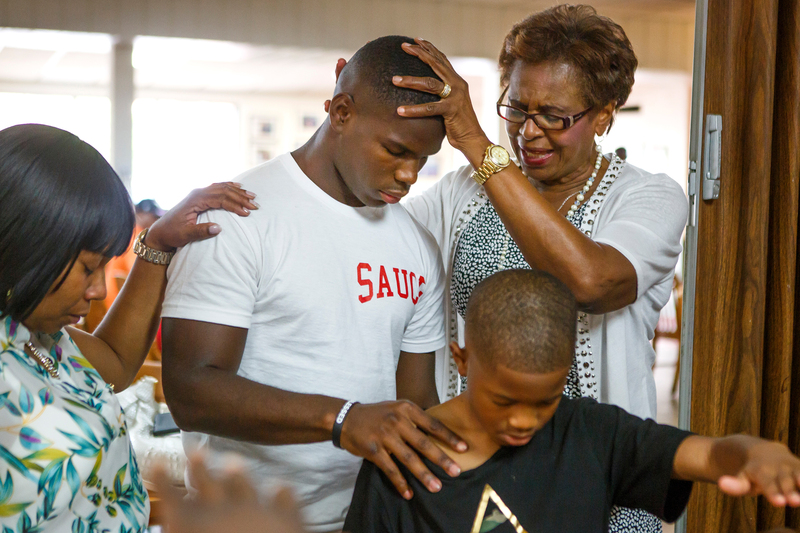 If Tarik Cohen were to be a Jew, he would be a priest according to Jewish tradition because Cohen in Jew means a member of the priestly caste. Cohen is obviously not very tall. The North Carolina native is 5 feet 5 inches (1.68m) tall and his weight is 81 kg (178 lb). Although running backs are some of the shortest NFL players, the professional league puts its average height and weight for running backs as 5′11″ 216 lbs. Cohen has the length of his arm measuring 76m while his hand is 0.26m in size.